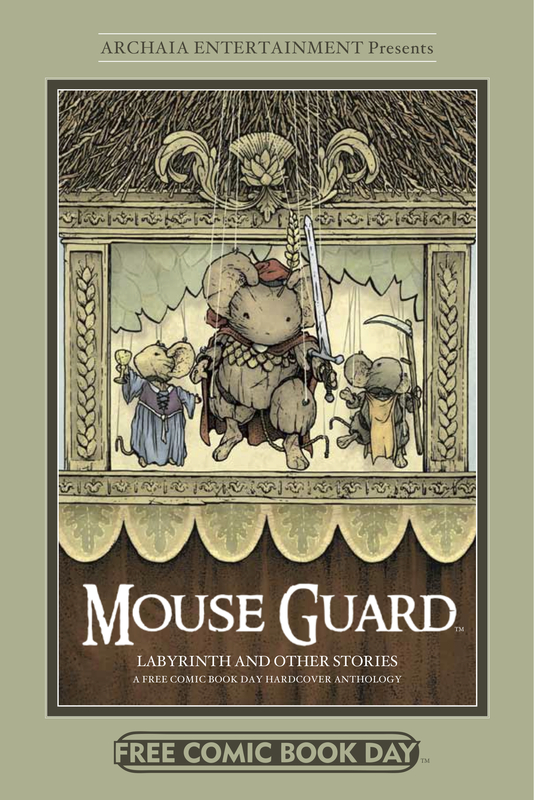 This Free Comic Book Day, Archaia offers readers the chance to experience history in the making with a FREE, gorgeous, 48-page, 6” x 9” full color hardcover anthology featuring all-new material! 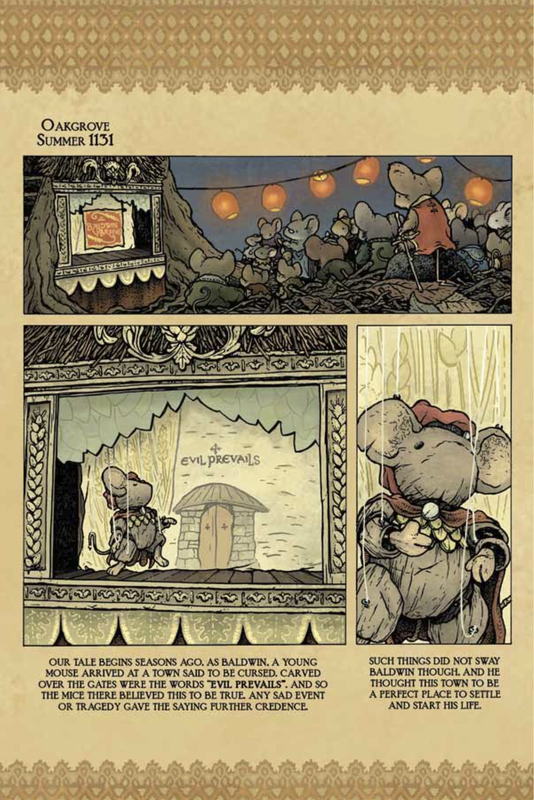 David Petersen returns with an all-new Mouse Guard tale that’s guaranteed to tug at your heartstrings! 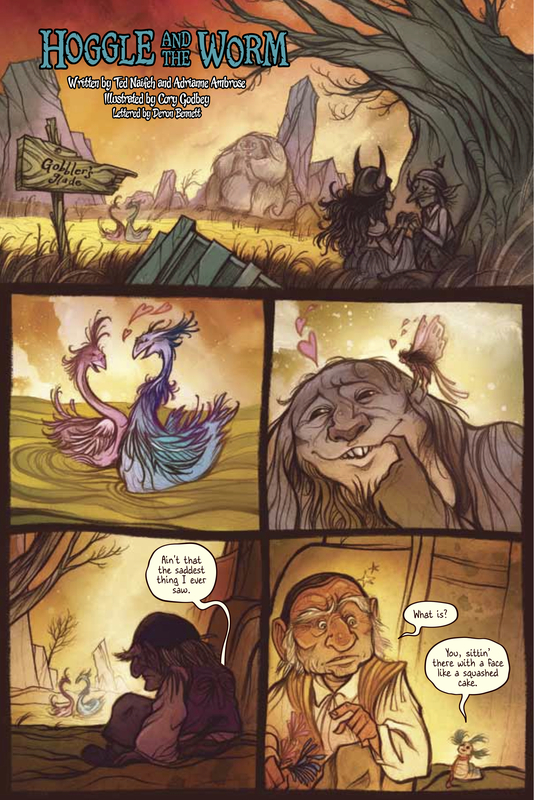 Lose yourself once again in Jim Henson’s amazing world of Labyrinth, featuring a fantastical story from Eisner Award nominee Ted Naifeh (Courtney Crumrin), Adrianne Ambrose (Fraggle Rock), and Cory Godbey (Fraggle Rock). 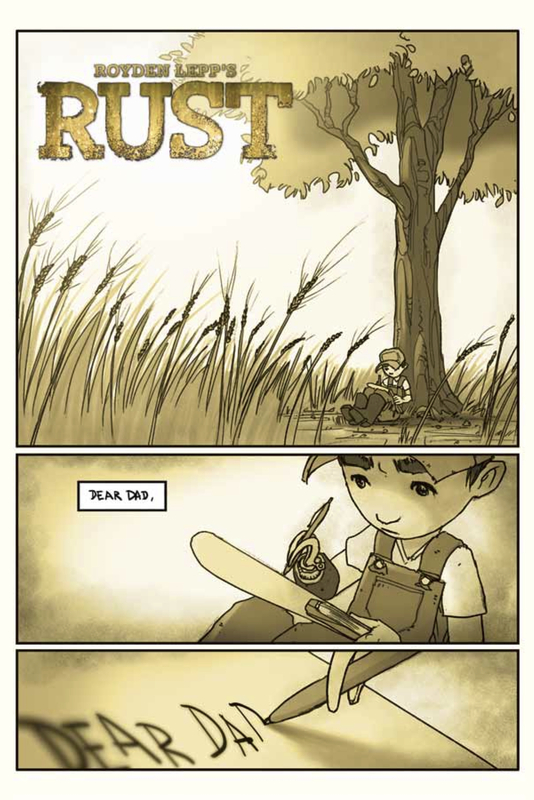 Get a new perspective on Jet Jones in Royden Lepp’s critically acclaimed Rust, with a short story seen through the eyes of younger brother Oswald Taylor. 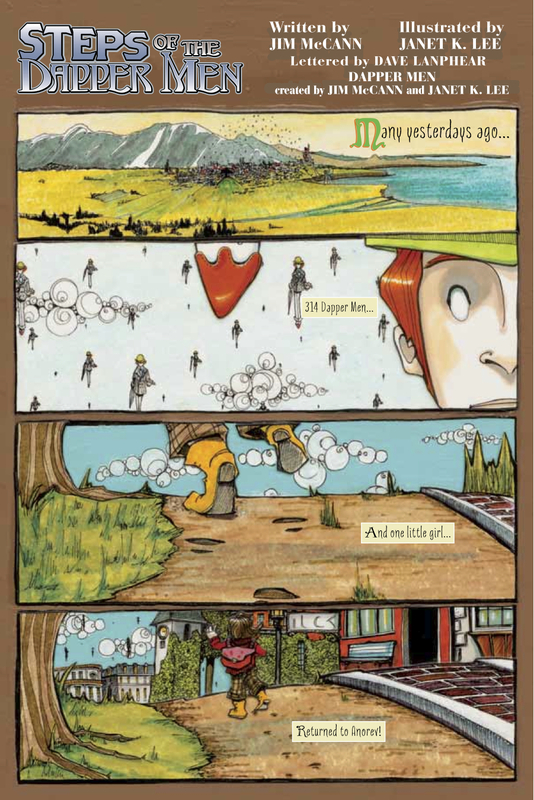 Jeremy Bastian’s acclaimed Cursed Pirate Girl hits the high seas in this whimsical, swashbuckling tale of wonderland journeys and unimaginable dangers. 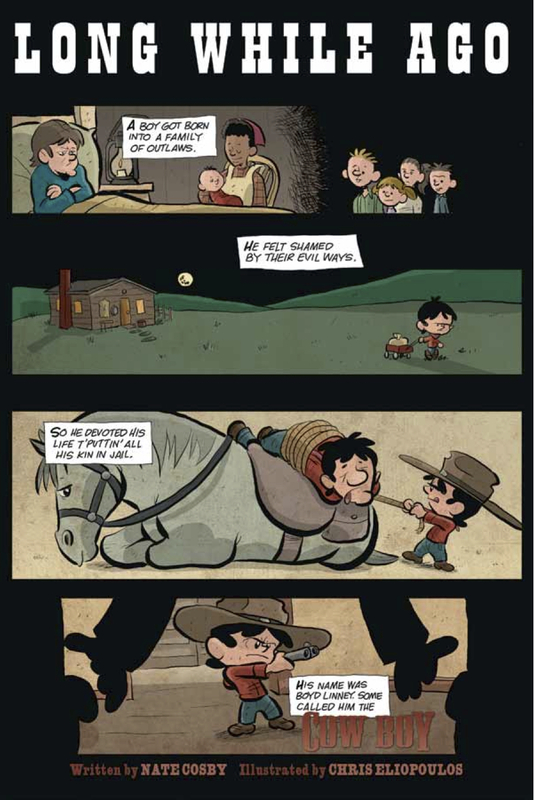 Nate Cosby (Pigs) and Chris Eliopoulos (Franklin Richards) present Cow Boy, a comedy/western that tells the tale of a young bounty hunter determined to send his entire outlaw family to jail. And Jim McCann and Janet Lee follow up their Eisner Award-winning Return of the Dapper Men with an all-new short story that leads into the upcoming sequel, Time of the Dapper Men. 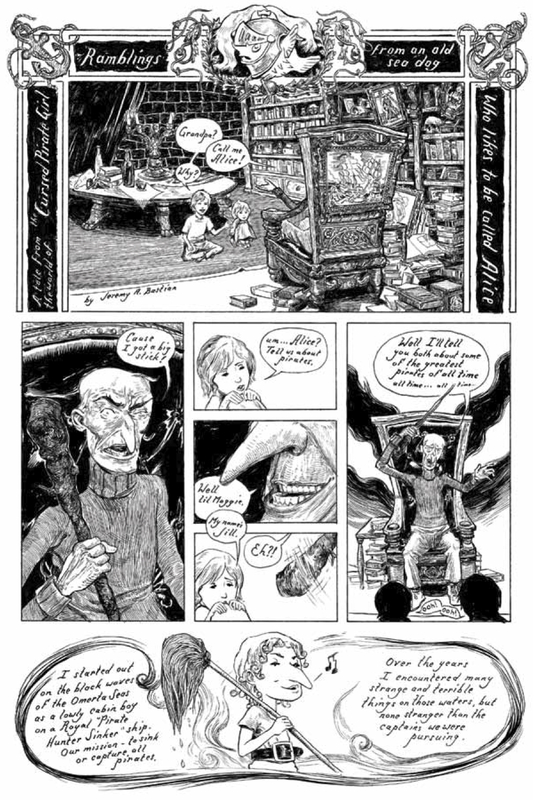 Witness the origin of a new, major character! And…the return of 41? !